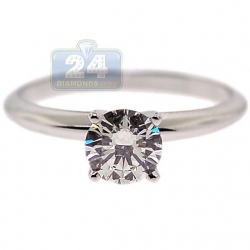 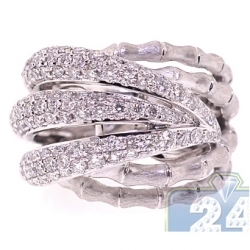 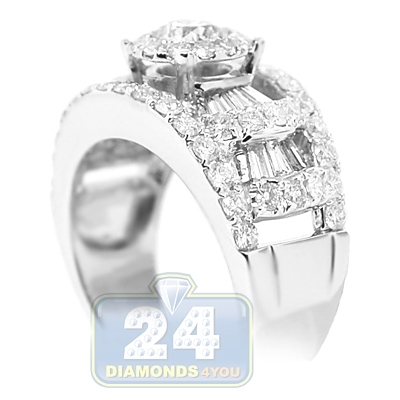 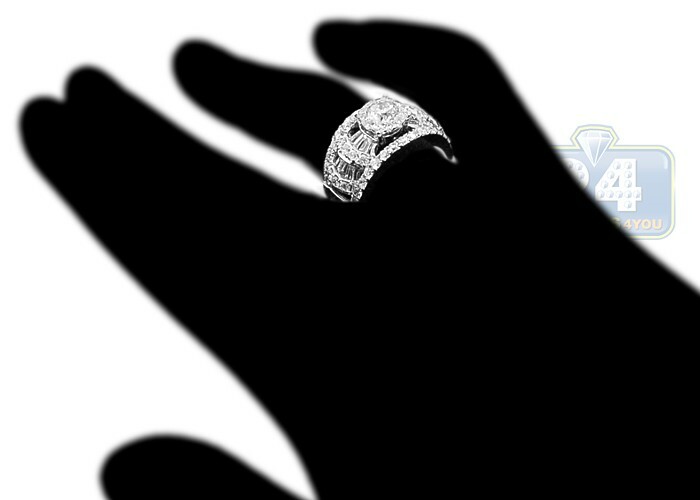 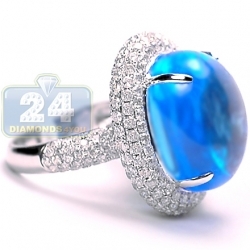 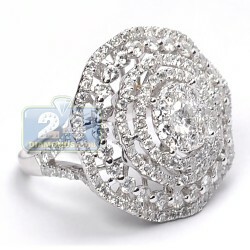 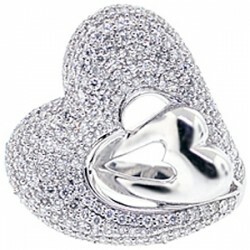 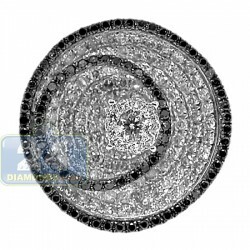 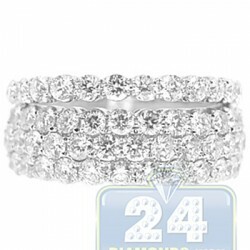 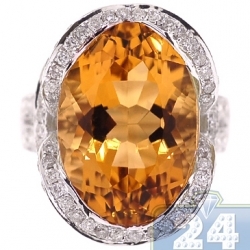 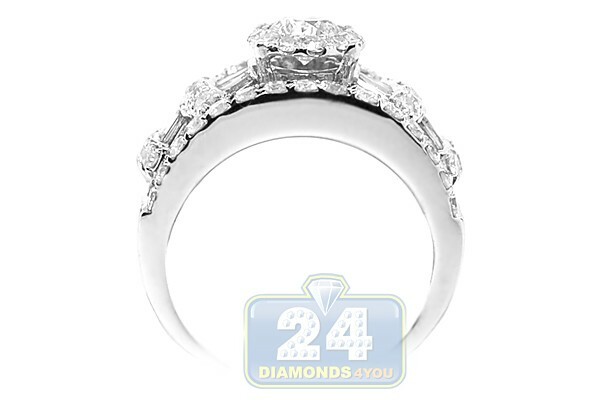 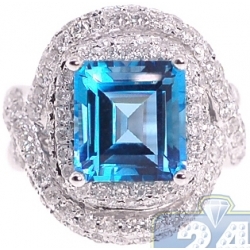 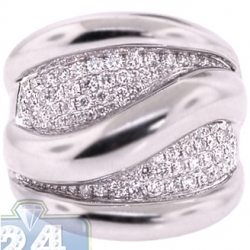 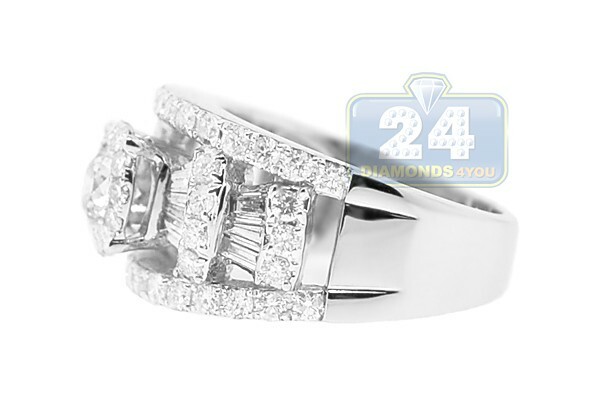 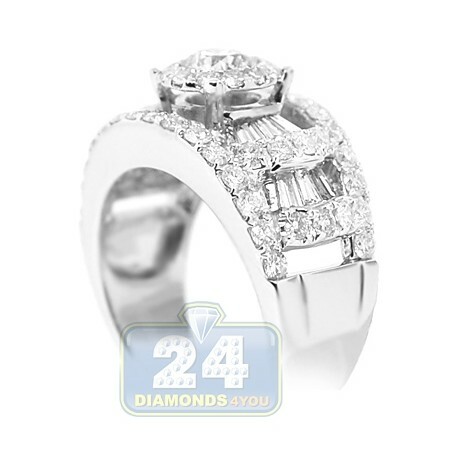 With this beautiful engagement diamond ring, you can show your true love to her. 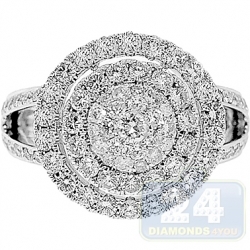 Crafted in cool 14k white gold with shiny polished finish, accented with round (1.67 ct) and baguette (0.51 ct) cut diamonds, our engagement ring features a gorgeous round cut center diamond surrounded by smaller stones. 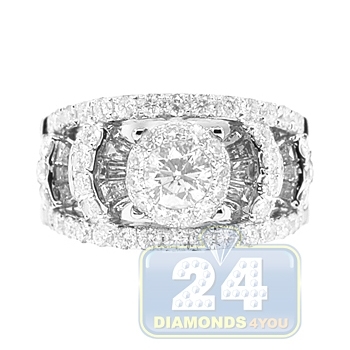 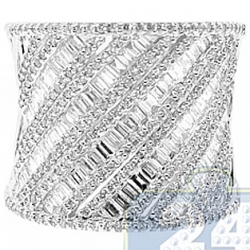 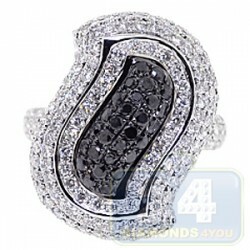 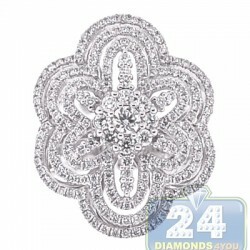 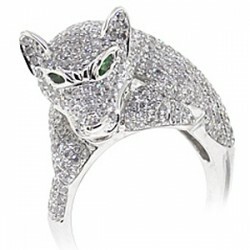 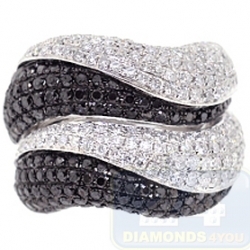 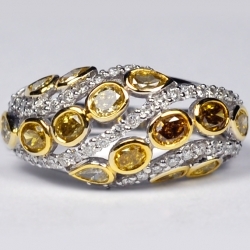 Luxurious design and shine of icy white and eye clean diamonds make up this amazing diamond treasure!